I went to Meltz in search of Spring/Summer trends, and what a job that was. 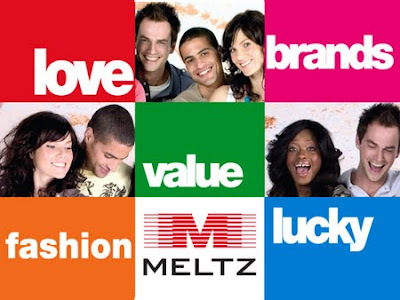 A few years back, Meltz entered the industry with a boom, becoming a threat to stores it once supplied. Nowadays, they're a bit slow fashion-wise (I saw pants there that I bought 3 YEARS ago). It's the place to go for sportswear, and maybe belts, not trends.